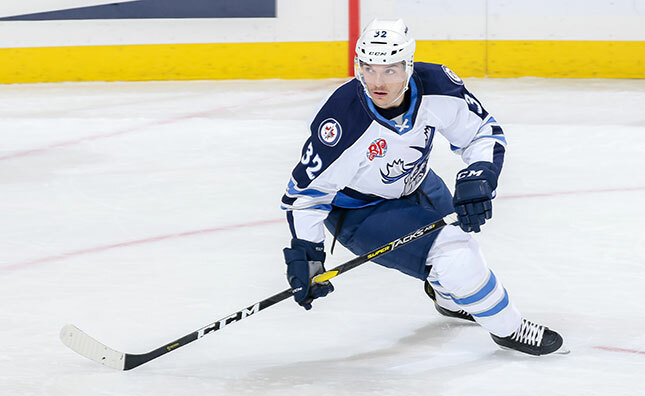 The Manitoba Moose Hockey Club announced today the team has reassigned forward Alexis D’Aoust to its ECHL affiliate, the Jacksonville Icemen. D’Aoust, 22, has 12 points (7G, 5A) in 42 games with the Moose this season. The Trois-Rivieres, Que. product also racked up 12 points (6G, 6A) in five games with Jacksonville to start the campaign. D’Aoust has appeared in 99 career AHL games, posting 17 goals and 33 points with the Moose and Utica Comets. 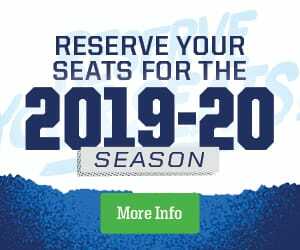 The Moose close out their five-game road swing with matchups Friday (7:30 p.m.) and Saturday (7 p.m.) against the San Antonio Rampage. Tune in to Friday’s game on TSN 1290, with both games available at moosehockey.com/listenlive, the Moose App and AHLTV starting 15 minutes before puck drop.